Cleanliness is next to dogliness. COMING SOON! Furry Walks and Wash mobile pet-grooming service. Receive bath, brush and tidy-up grooming services for your pet right in the comfort of your own home. 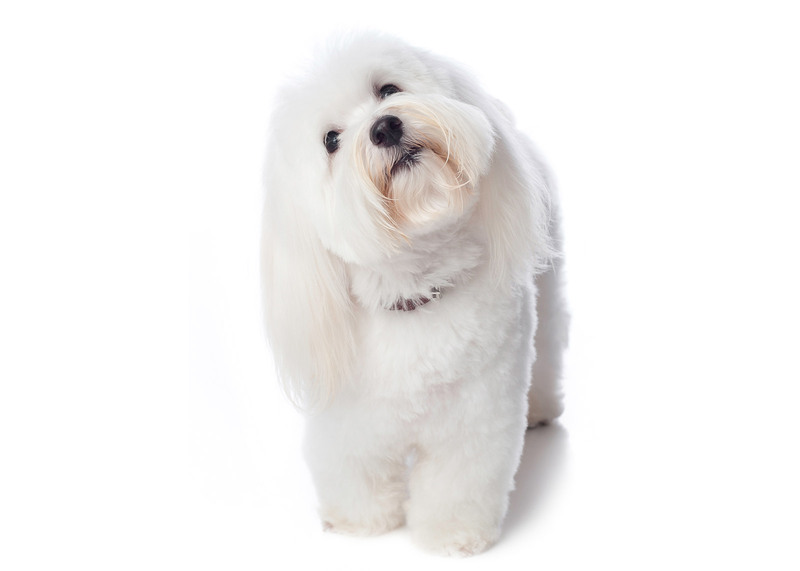 We come to you (house, office or building) which saves you several trips to the grooming shop. Perfect for busy households. You don’t have to adhere to a shop’s drop-off and pickup time schedule (usually 4 to 7 hours apart). Your pet can be groomed, even if you are not home. Arrangements can be made after we groom your pet the first time. Unlike other mobile-grooming services, we WILL NOT charge a convenience fee on top of our standard grooming rates. No exposure to other aggressive dogs (the groomer arrives, grooms your dog and once completed, departs. No other dogs are around). Unlike some shops, we NEVER administer tranquilizers. No separation anxiety (most dogs can be groomed in less than 90 minutes).